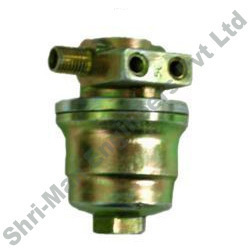 Our range of LPG Filters is brass forged having a working pressure of 20 Bars. Customized as per the specific requirements of our clients, our range is used for filtering impurities from the LPG. It is durable and corrosion resistant. Looking for LPG Filters ?